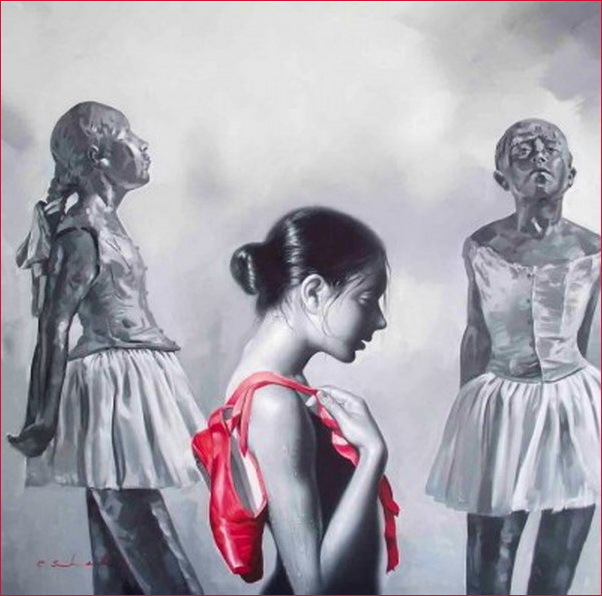 Chung Shekh is a talented Dutch artist living in London. 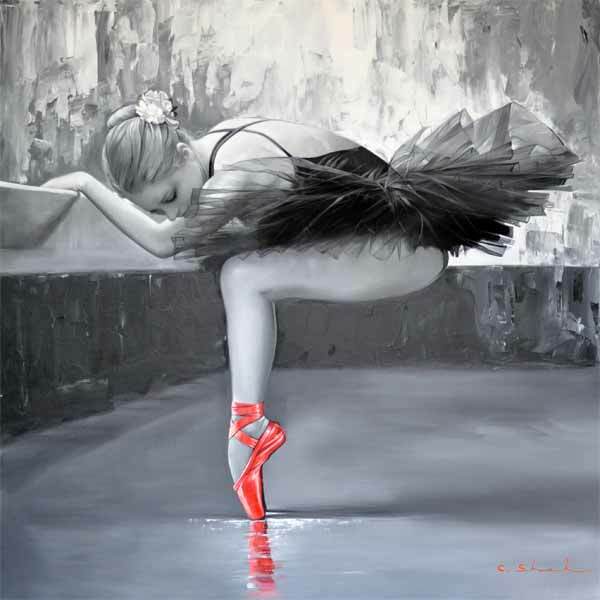 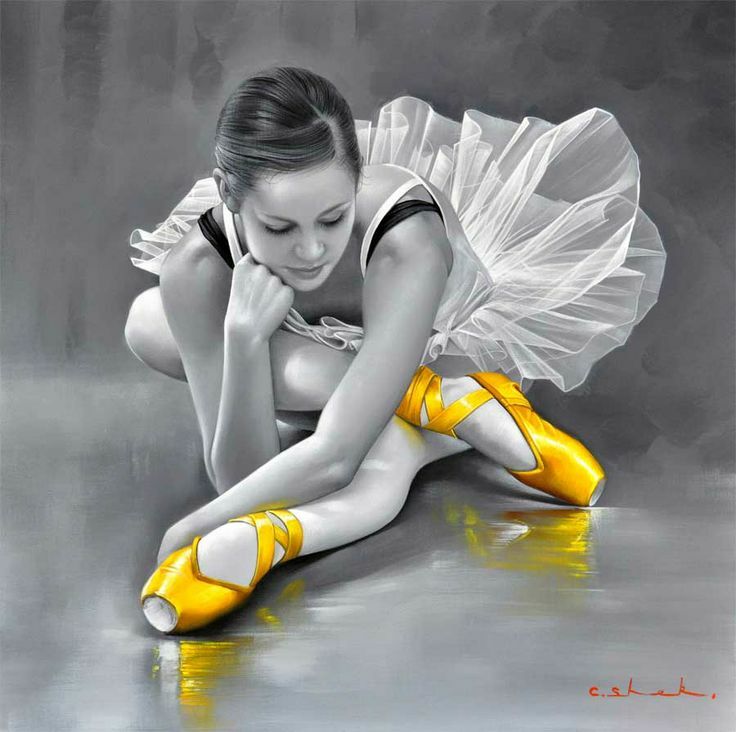 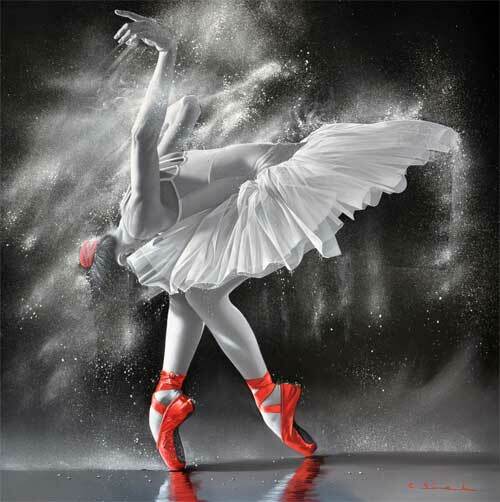 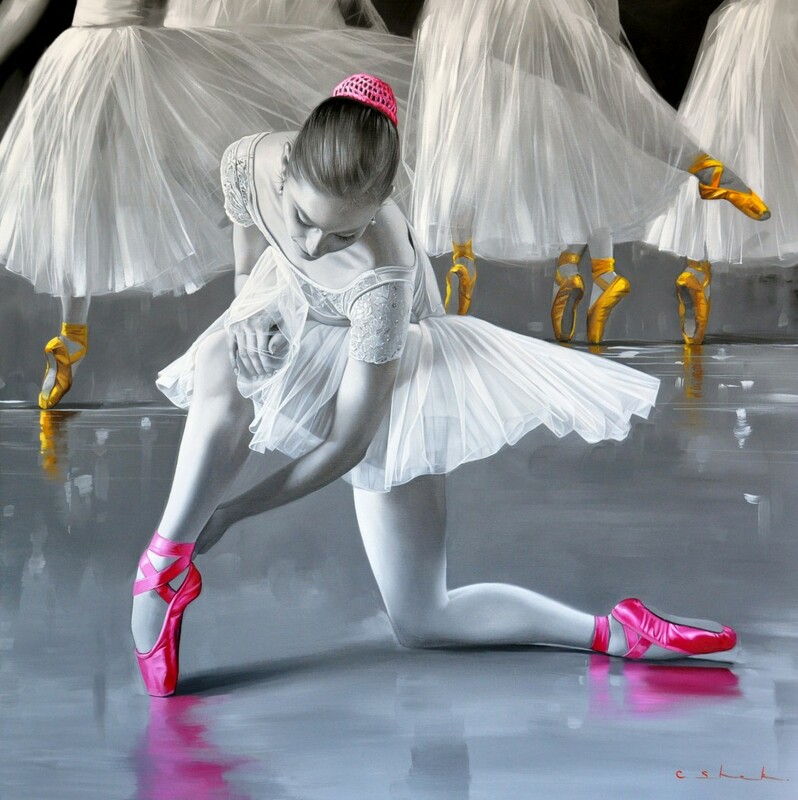 Chung Shek became interested in art during early childhood in the Netherlands and is largely self-taught. 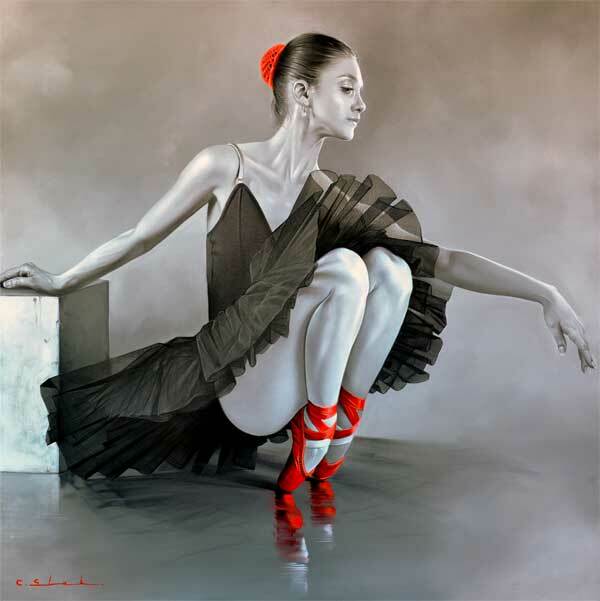 He began selling professional artwork by the time he had reached his mid-twenties and was strongly inspired by old masters such as Vermeer, Ingres and Bouguereau. 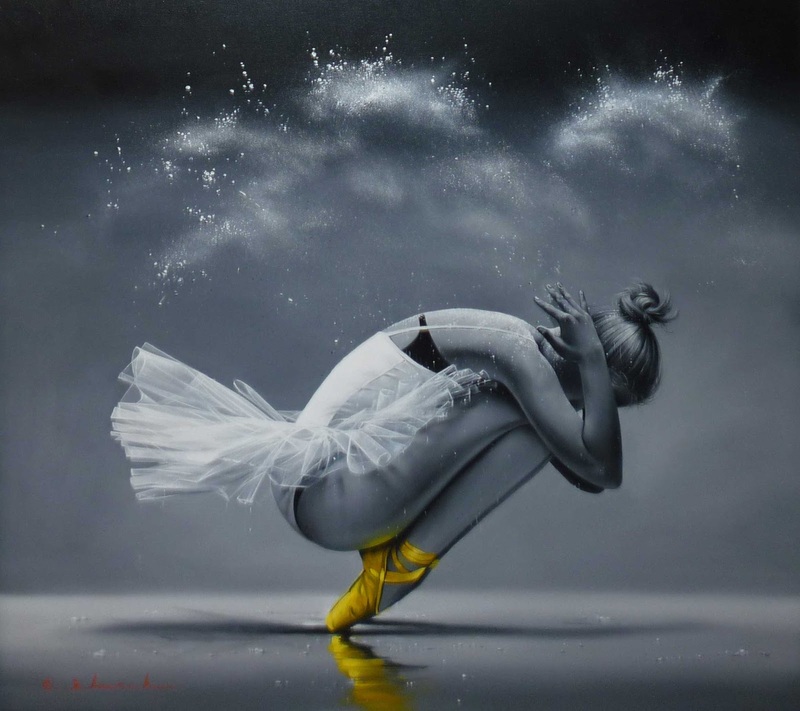 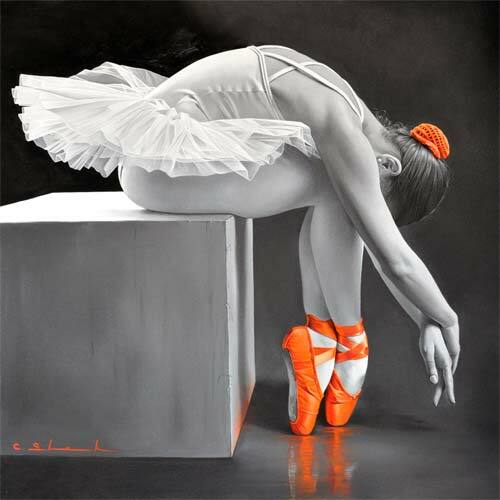 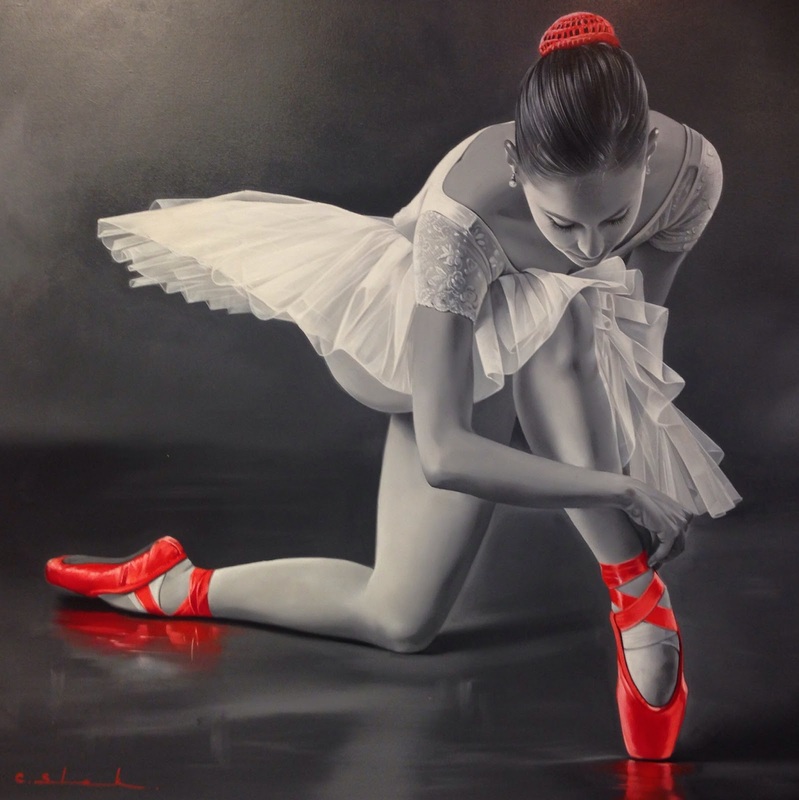 After being encouraged by such great works of art, Chung Shek focused his work towards the realistic genre of oil paintings - a genre which allows him to create the extensive detail of his compositions due to its versatility and luminous qualities. 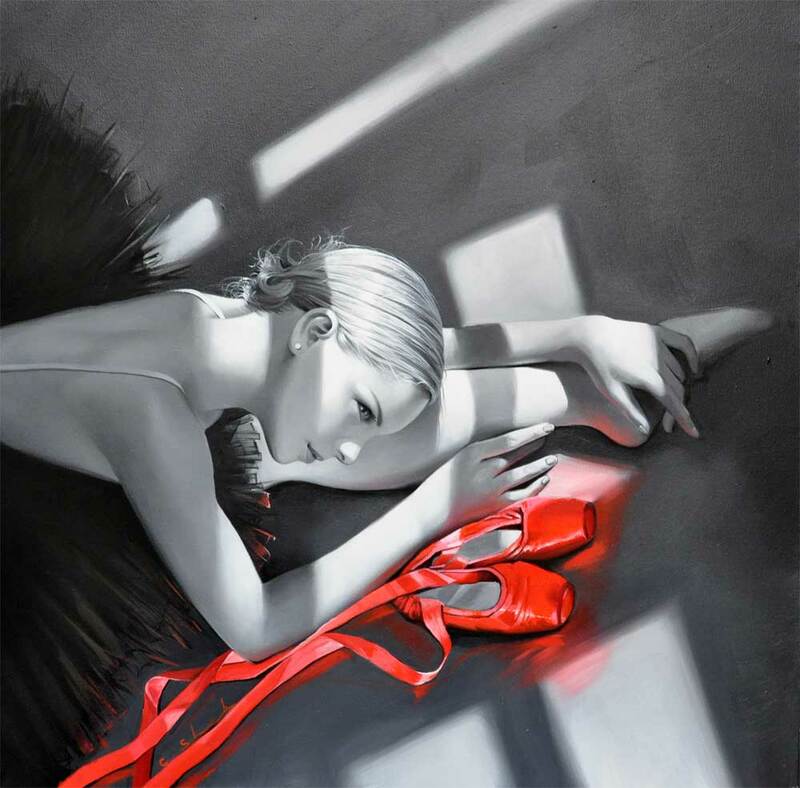 Chung Shek focuses on ensuring all his compositions are highly contemporary and yet also hold firmly classical aspects - his work is rooted in mastering traditional artistic techniques such as sfumato, chiaroscuro and the use of dramatic lighting to create richly saturated colour compositions. 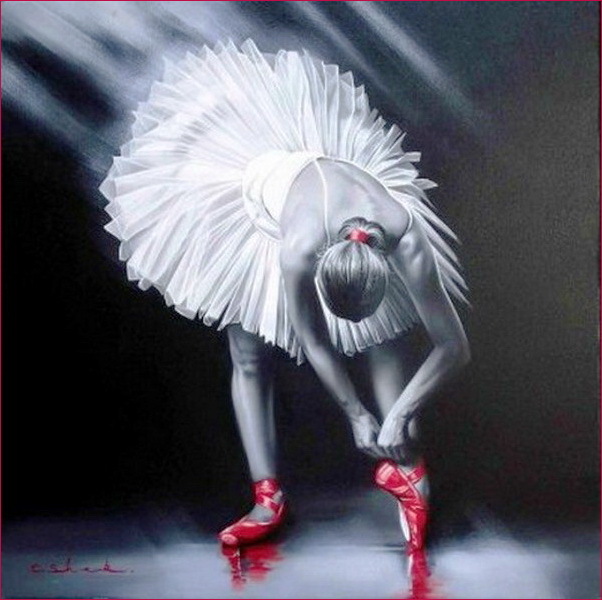 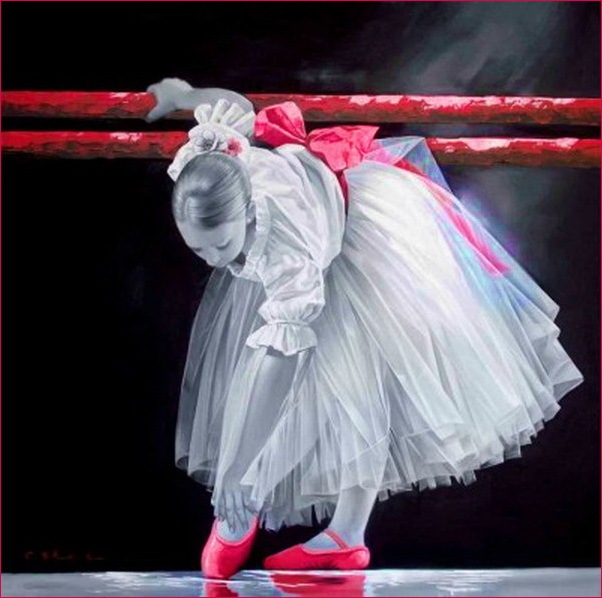 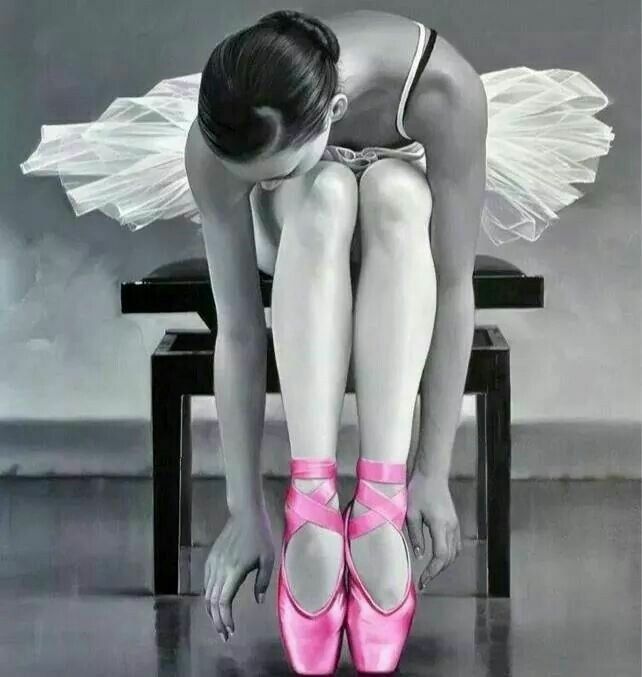 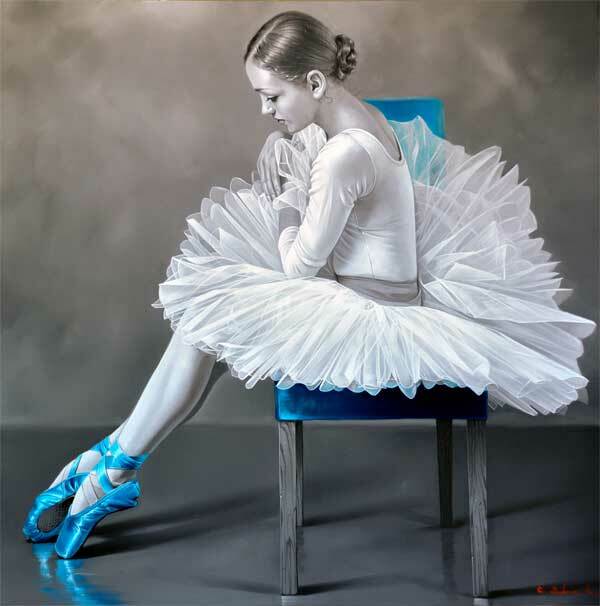 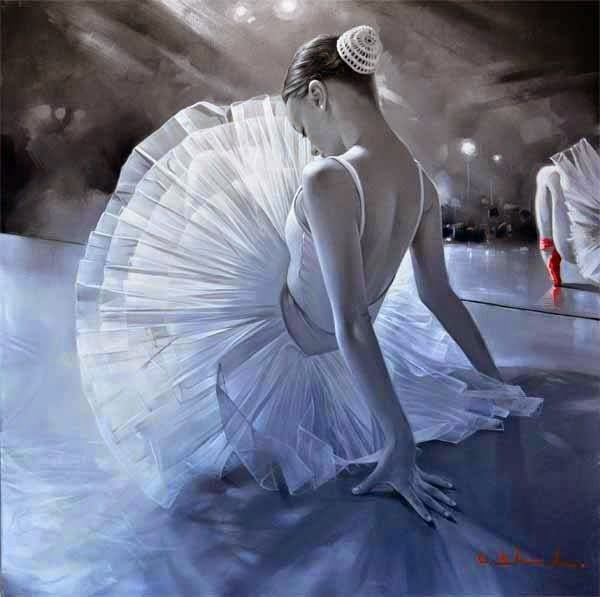 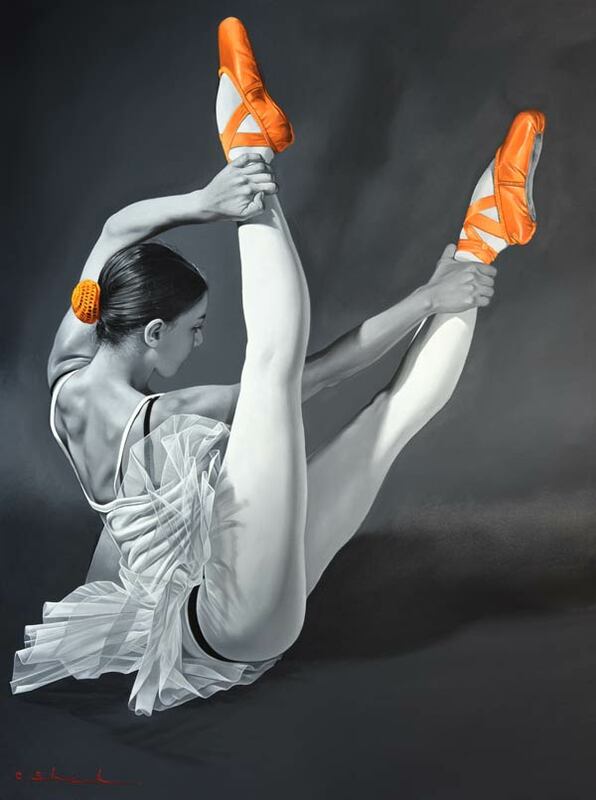 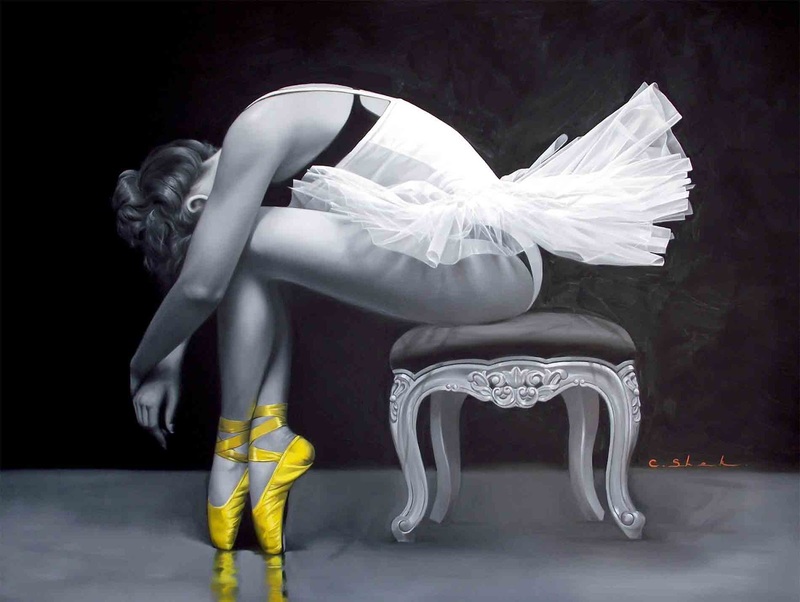 This results in Chung Shek's distinctive style - the subjects of his work are brought to life by his detailed interpretations, encapsulating the character and emotions in a dynamic piece of unique art. 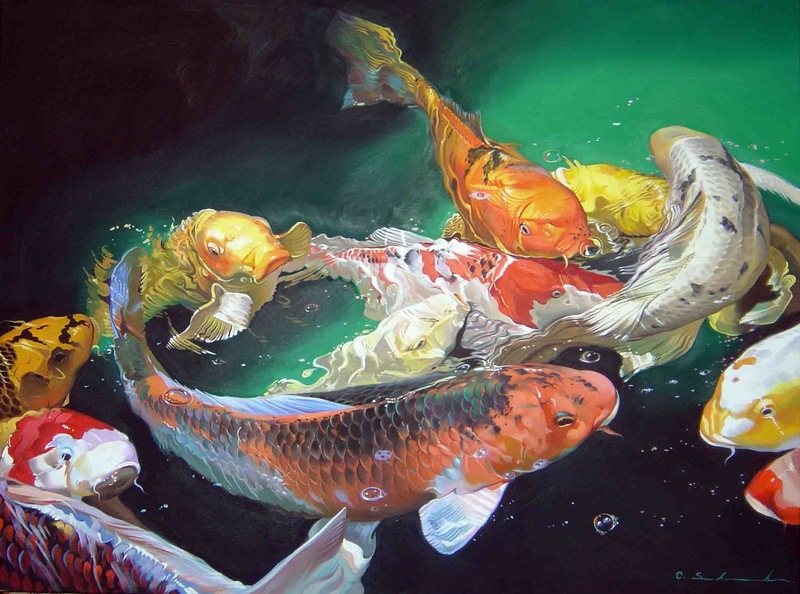 Although the ballerina and koi carp paintings represent the majority of his public productions, his portraits and private commissions further demonstrate the depth of his grasp and understanding in the fundamentals of oil painting. 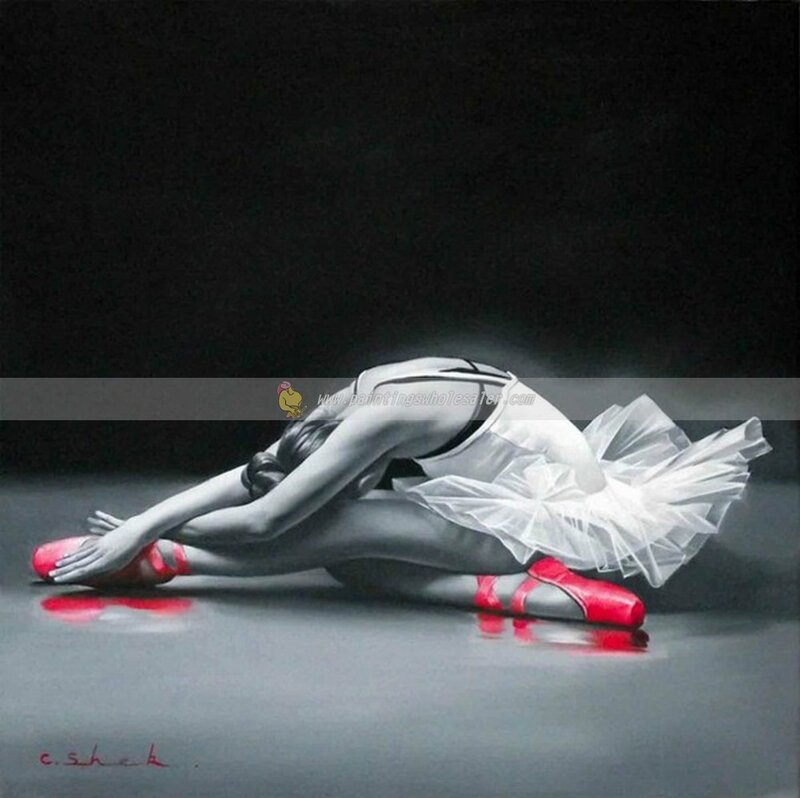 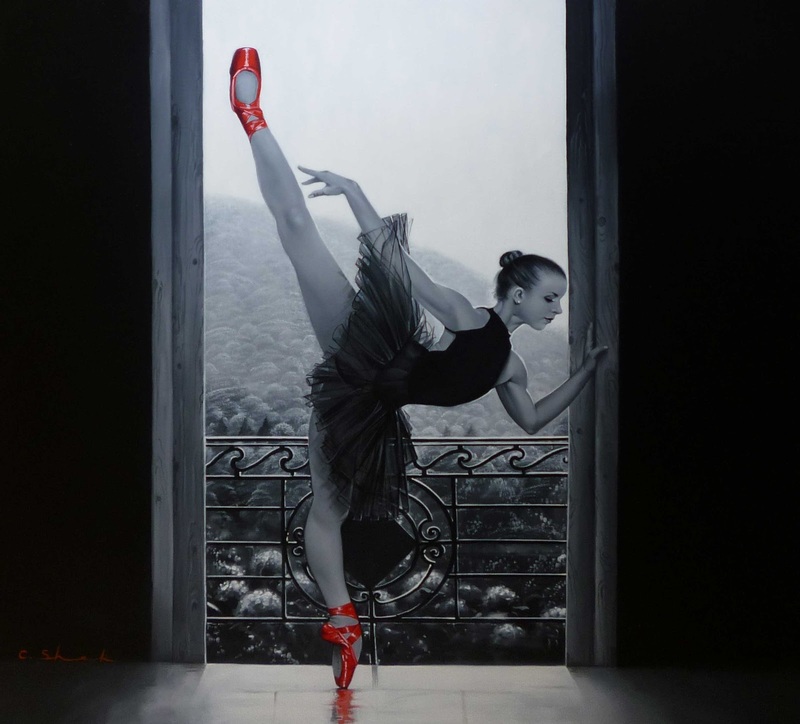 Dancers and wildlife are reoccurring themes in European paintings; Chung Shek demonstrates a fresh re-working of this tradition, characterised by a strong sense of animation and the ability to bring his work to life through oils.